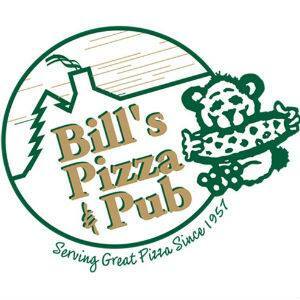 Bill's Pizza & Pub is a family-friendly restaurant, since 1957, with a unique, comfortable, rustic, northwoods-inspired dining room with incredible wildlife mounts. 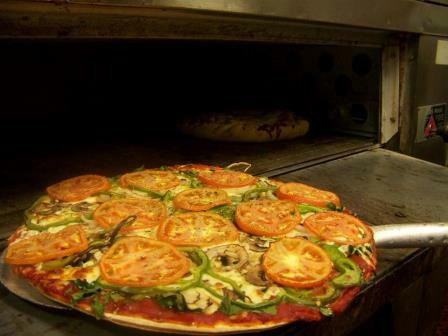 World's renowned first double-decker and famous thin crust pizzas are outstanding! Their menu also has delicious sandwiches and desserts. 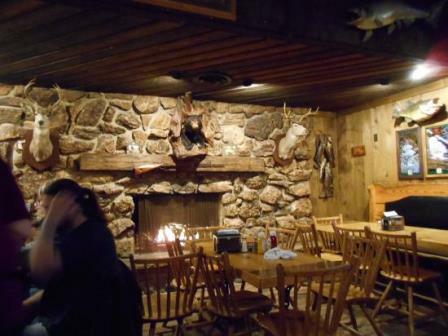 The atmosphere is relaxed, the beer is cold and served in a frosty mug, and the food is great. Throw your cares out the window and your peanut shells on the floor. Have Kids? Great! 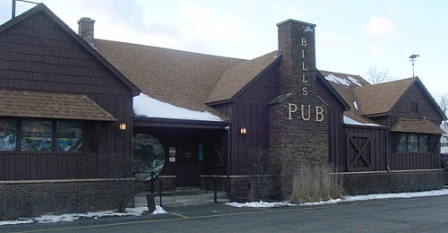 Bill's offers a large selection of video games for children. Convenient carryout and prompt delivery service, allows quality pizzas, sandwiches, and munchies to be enjoyed in the comfort of home or a hotel.